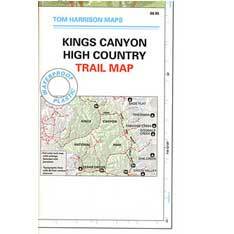 Tom Harrison Trail Map: Kings Canyon High Country Trail Map. 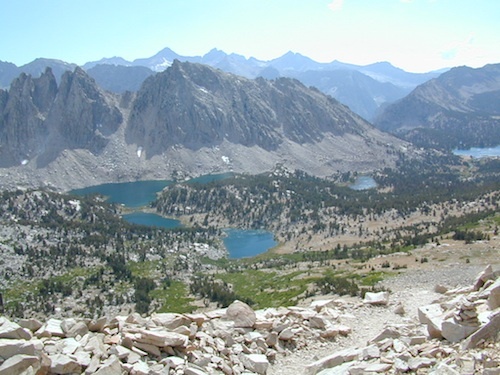 Areas include: Rae Lakes, Paradise Valley, Cedar Grove, Kearsarge Pass, LeConte Canyon, Crown Valley, Tehipite Valley, Blackcap Basin; John Muir PCT Wilderness Map, Pacific Crest Trail, Hwy 395 Eastern Sierra Nevada; Backpacking High Sierra, Hiking Backpacking Kings Canyon National Park. 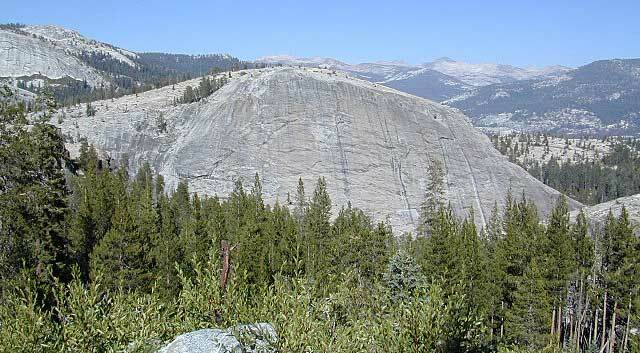 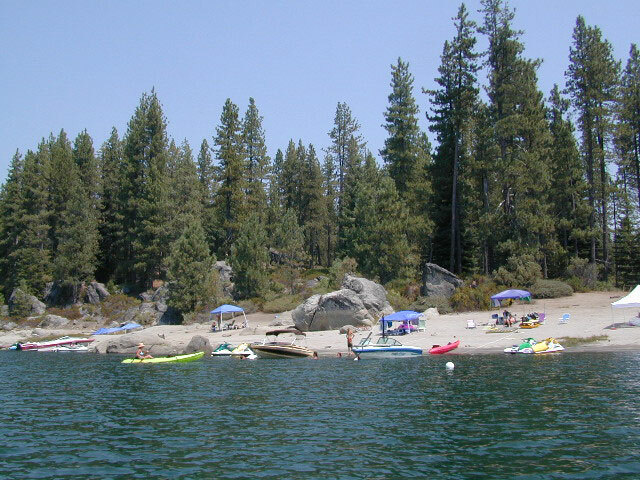 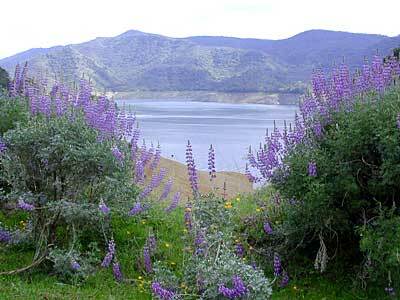 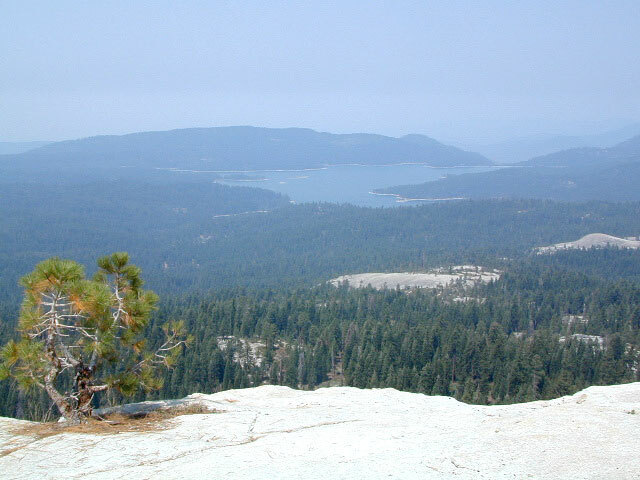 Shaver Lake is located in the Central Sierra, on the west side of the range, way up above Fresno, CA. 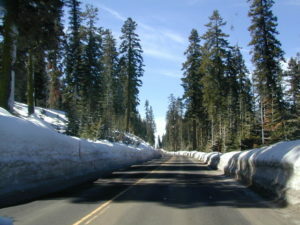 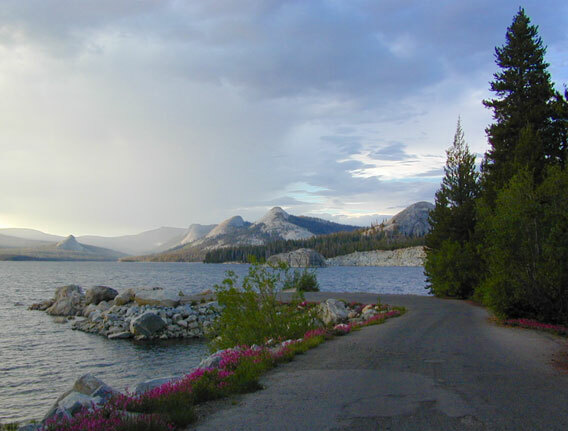 Numerous alpine lakes and wilderness trailheads can be accessed via Highway 168 and the side route of Dinkey Creek Road. 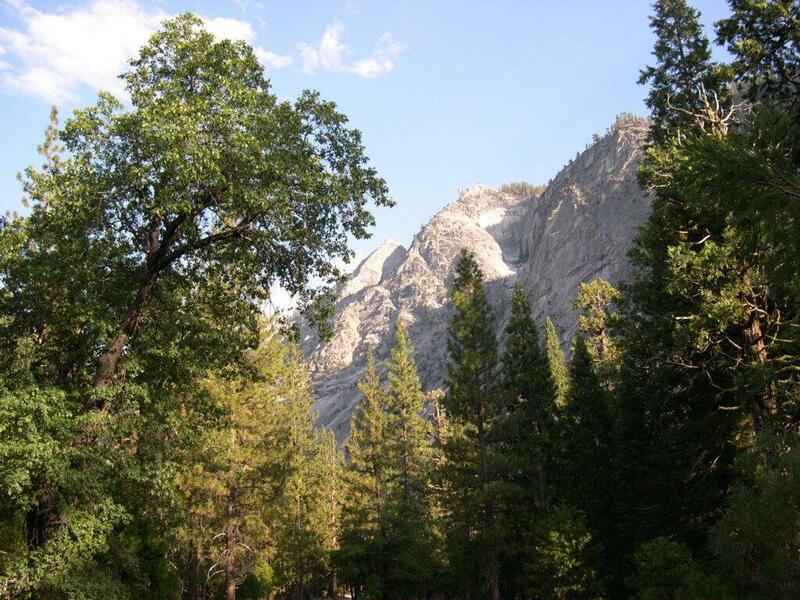 They even have a Sequoia Grove up here!